Click here for a Kindle preview! Small-town PI and part-time assassin Bonnie Parker (Cold Around the Heart) may have thought the hit on Alec Dante was pretty routine—but Alec's uncle, mob underboss Frank Lazzaro, has other ideas. He's sworn to avenge Alec's death, and he's willing to wade through an ocean of blood to do it. It all adds up to a superstorm of murder, conspiracy, and betrayal. 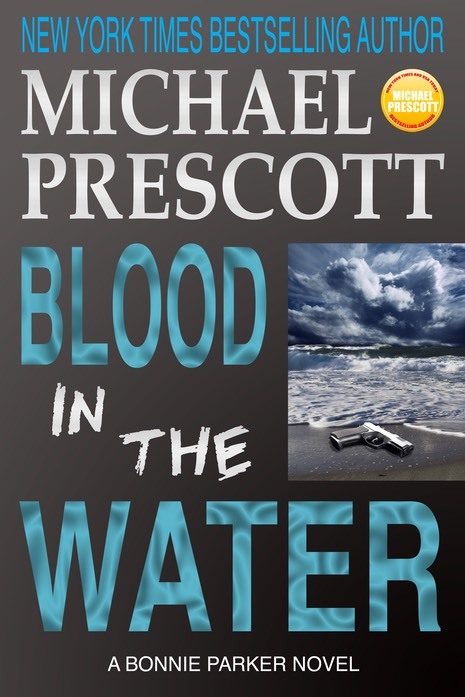 In a desperate fight, Bonnie will need all her skills to save herself as the storm waters rise.